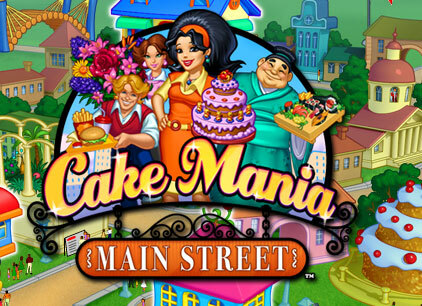 More fun and cake-baking comes your way with Cake Mania 4: Main Street brought to you by Big Fish Games. No one ever grows tired of this series, especially those that have been fans of the first three titles. Now, our cake-baking heroine is up to her heels once again in serving colourful customers the cakes they want baked. There are some improvements and upgrades in this game that you will find interesting as some of them were not available in the previous ones. 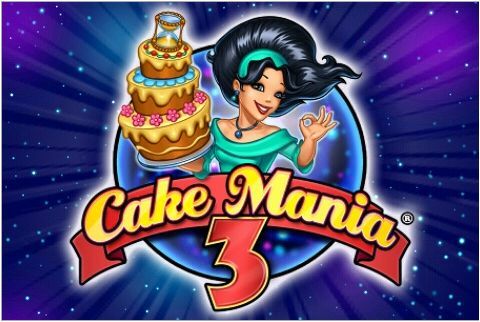 If and when you play Cake Mania 4 online, you will be delighted to know that it is still free of charge! There are numerous upgrades you can buy with the money you earn from baking cakes, from the shoes you wear for speed to the addition of frosting machines for faster cake-making. The game still uses the old style of baking cakes, similar to those of its predecessors. Bake a cake, frost it up and serve it to the customer. That is the way it has always been and still continues to be fun to this very day. One of the cool things in this game is the colourful customers that come in the bakery’s doors. 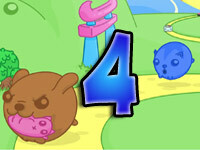 Find out about them when you play Cake Mania 4!